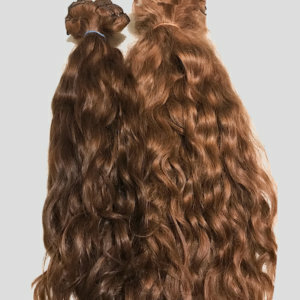 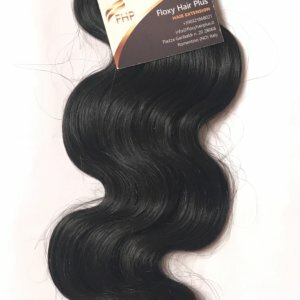 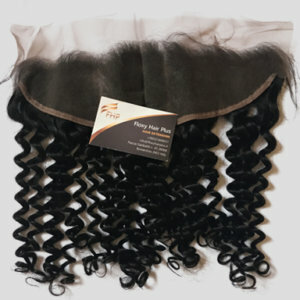 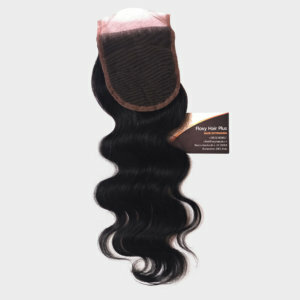 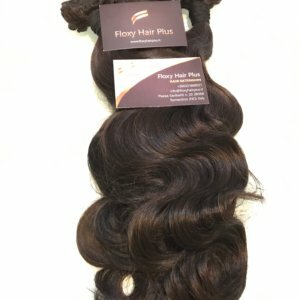 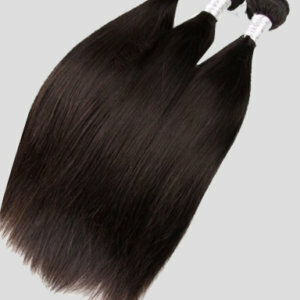 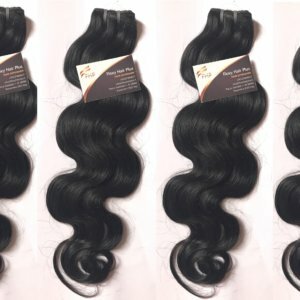 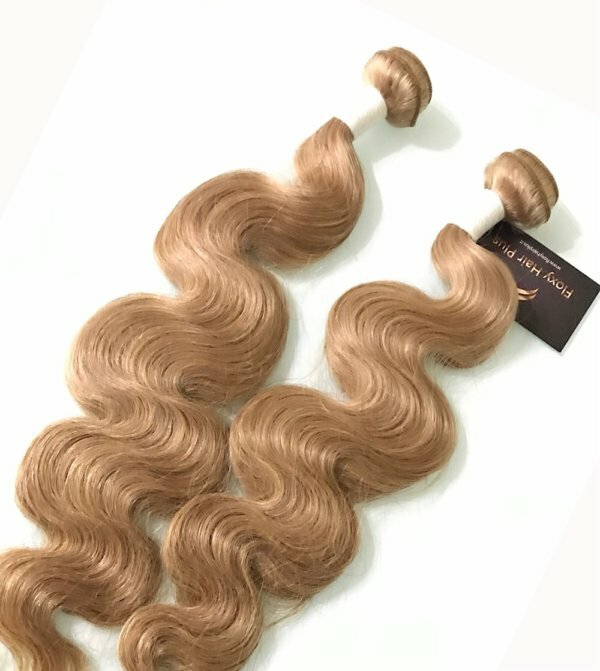 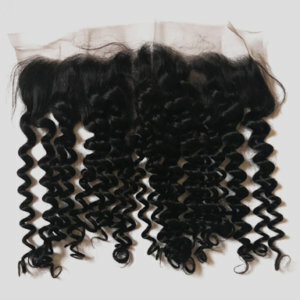 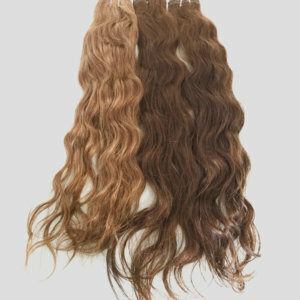 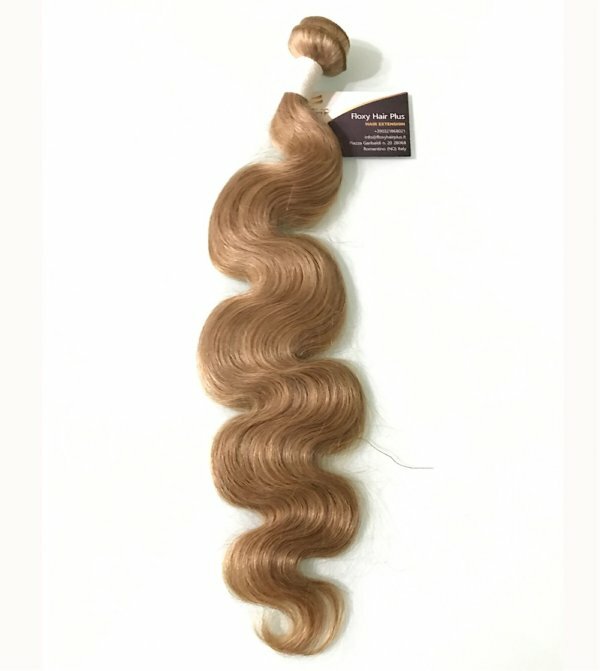 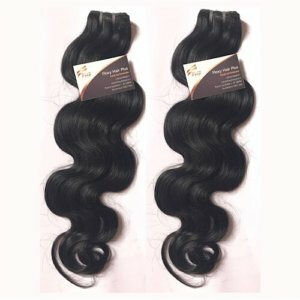 Transform yourself with coloured quality floxyhairplus hair extensions. 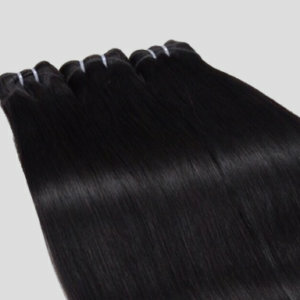 Our Coloured Locks require additional maintenance due to the chemical colouring processing used to colour the hair. 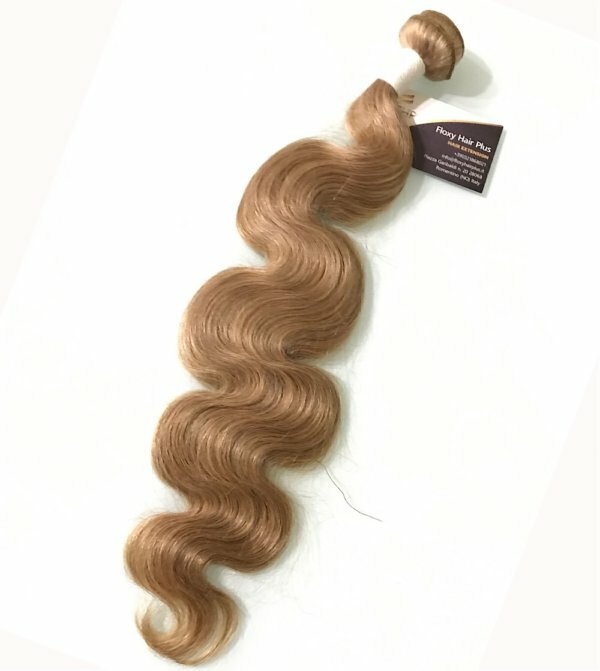 In order to maintain the softness and minimise tangling a regular wide tooth comb through, light conditioner spray and natural oils sealant are recommended for daily maintenance.